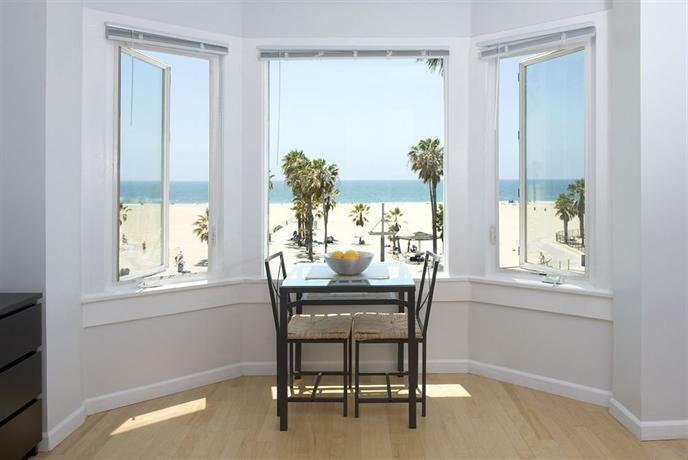 Venice Beach, California is a location considered by many to be the epitome of California living. Great walking, cycling, roller blading are typical, and one is just a short drive away from the fun Hollywood icons of Griffiths Observatory, Hollywood Walk of Fame and some seriously good shopping at The Grove. Looking for budget hotels Venice CA? 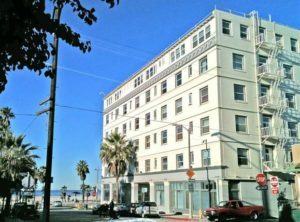 There’s several great budget hotels available in Venice Beach, CA, and the Budget Hotels portal can get you a great deal with our filtering interface. Another option for cheap hotels in Venice Beach, CA, is the very affordable Oceana Marina. Oceana Marina provides a comfortable setting when in Los Angeles, at about $340 for 3 nights. It has a garden and free Wi-Fi. Each comfortable lodging at the vacation rental provides a private bathroom, a refrigerator and a coffee maker, plus all the essentials for an enjoyable stay. Guests can unwind in the welcoming living area. Oceana Marina is an ideal place to discover Santa Monica Pier and Venice Beach. Los Angeles International Airport is a 20-minute drive away. Copyright 2012-2017 Budget Hotels Inc.